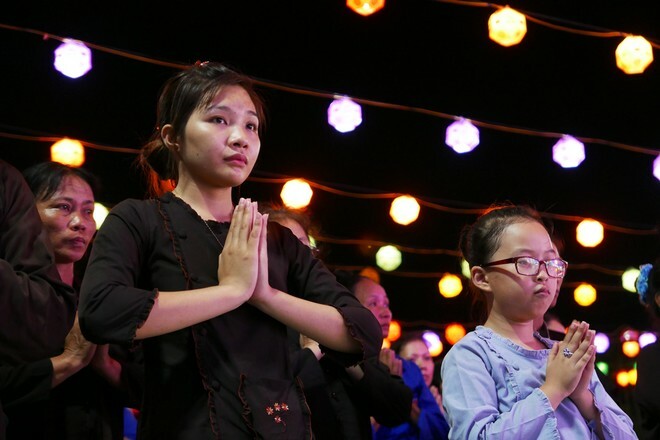 Vietnamese people believe that worshiping around the year is not as important as at the time of the Seventh Lunar Full -moon Festival which is fallen right on the 15th of July in Lunar Calendar. 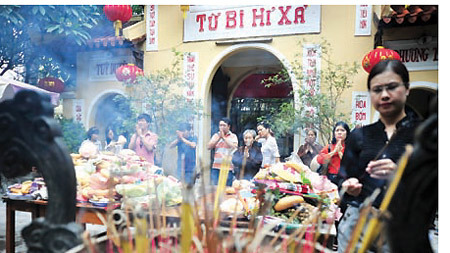 This is the second largest traditional festival just after the Lunar New Year Festival. 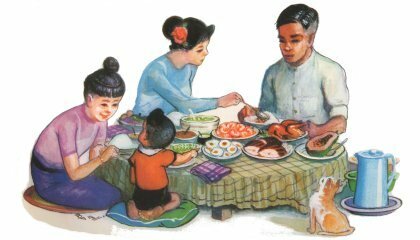 In Vietnamese, the 7th Lunar Full-moon festival is also called “Vu Lan Bao Hieu” (Parents’ day) or “Xa toi vong nhan” (Wandering Soul’s day). The name of this full-moon festival is according to the legend of Muc Lien one of the Buddha’s ten principle disciples saw his late mother suffering the tortures of hell and had nothing to eat but fire. 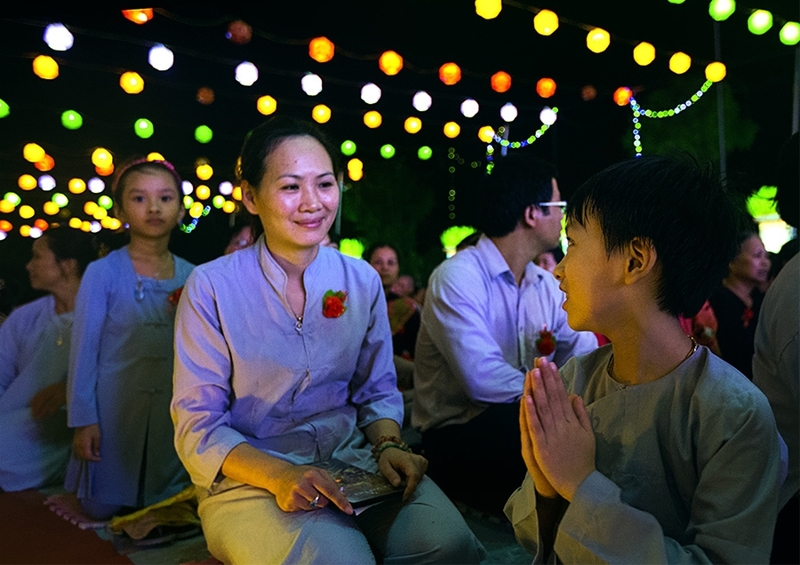 Following Buddha’s advice, on the seventh full moon of the year, Muc Kien Lien gathered monks and devotees to pray for his mother’s relief. 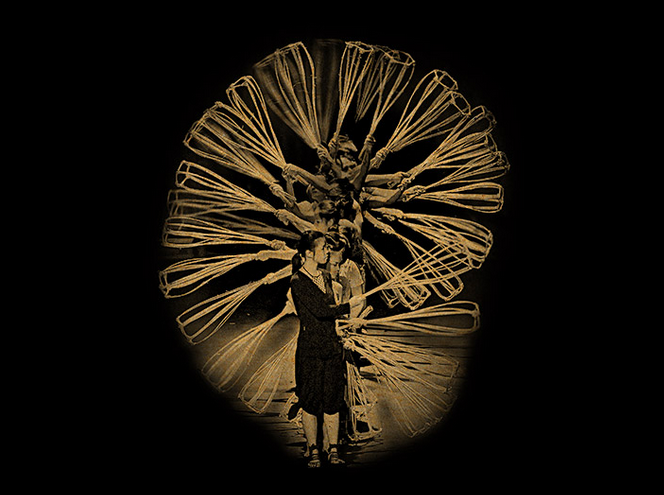 The combined prayers proved to be so powerful that they achieved the release not only of Muc Kien Lien’s mother, but also for countless other souls. Ever since, on the festival of Vu Lan – Wandering Soul’s Day- the gates of hell are believed to be thrown open to give the tormented souls 24 hour holiday. Hence, such gathering has become an annual festival to express gratitude towards parents and ancestors. 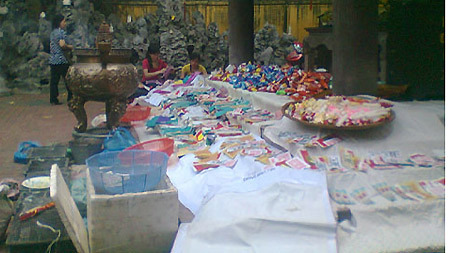 Visiting the pagoda on this day, you will realize some people also wear either a red rose and others wear a white rose. The red rose is for those who parents are still alive and the white one is for those who parents passed away. The rose is the symbol of love and the gratitude of people to their ancestor. At some provinces by the seaside such as Qui Nhon, people also drop the paper boat into the sea to pray for those who vanished while sailing. 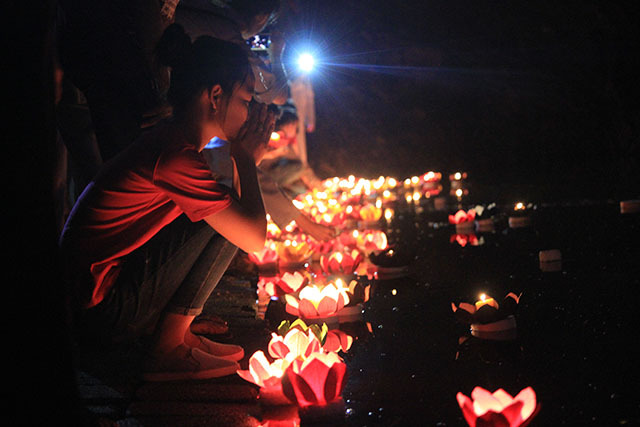 The Seventh Full-moon Festival is a good tradition of Vietnamese people that is still remained until now. Hope this post could give you some ideas regarding this meaningful festival. 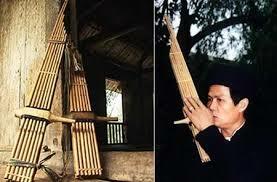 The sáo contains the musical spirit of Vietnamese countryside and its four peaceful seasons. 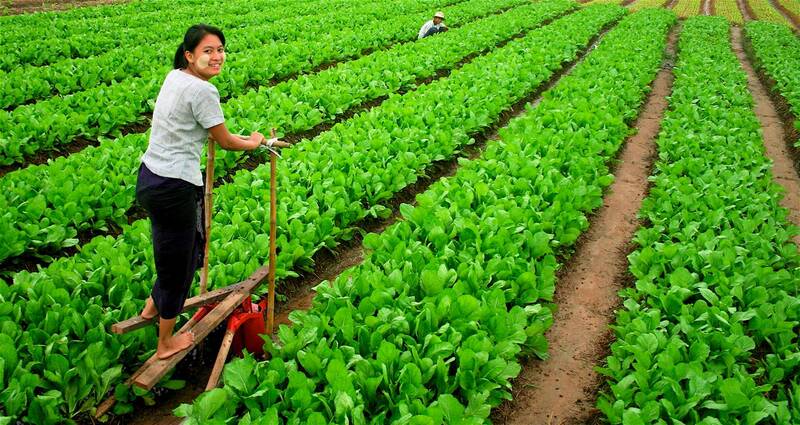 In Vietnam, the people played sáowhen resting on the fields or before going to sleep at night. By the end of the 1970s, artists Đinh Thìn and Ngo Nam modernized thesáo by making this 6-finger-hole flute into 10-finger-hole flute, extending its register. Khèn Bè is an unique musical instrument of Thai people. Legend has it that a poor young man named Lo went missing from his village. After some time his friends went to look for him and finally found him, dead by a stream with a Khen Be in his hand. In his memory, his friends made copies of his Khen Be. 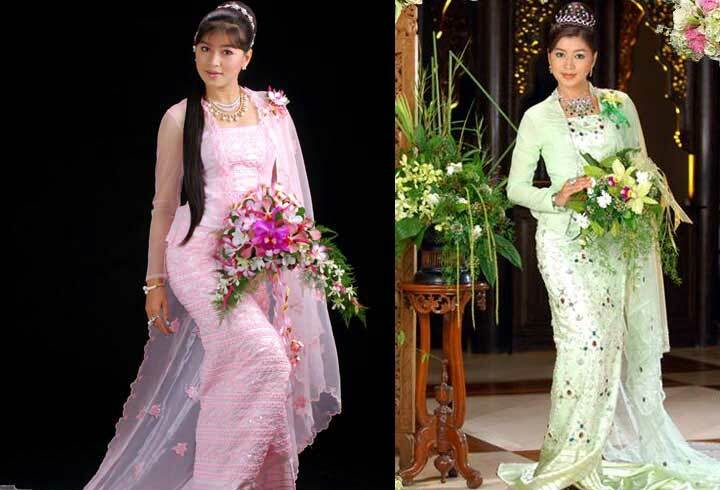 Since that time, young Thai men have carried theses with them day and night. 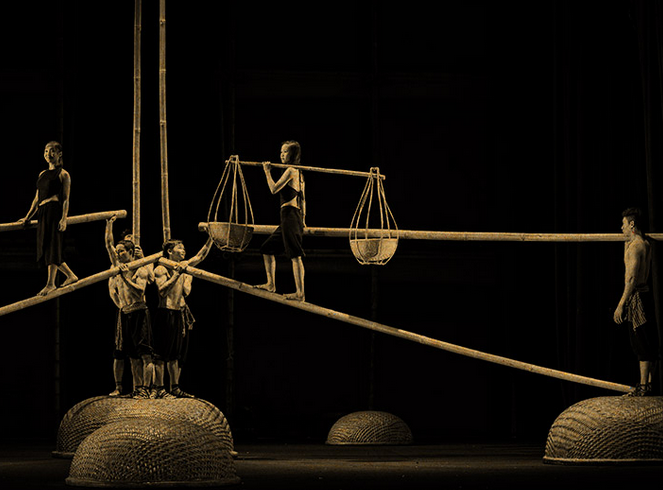 The Khen Be of the Thai people consists of fourteen small thin bamboo tubes, arranged together and decreasing in height with one end connected to a sound box. 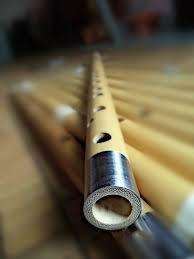 It is divided into two layers, each consisting of seven bamboo tubes. The sound box is made of wood, with the one end hollow for blowing into and the other sealed with max. 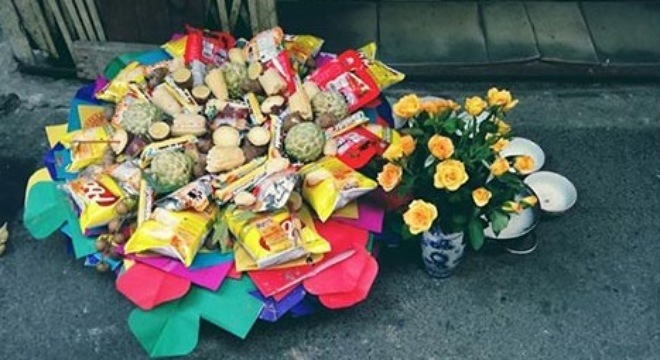 The Khen Be is used in many difference aspects of daily life such as celebrations like the Lunar New Year festival, ceremonies to welcome guests and weddings. Its sound is seductive, whether it is played wild and fast or slow and gentle. 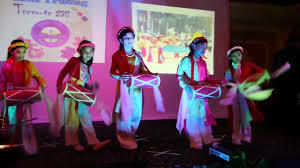 The ethnic minorities use the Khen Be as an accompaniment to folk-songs and dances in their traditional festivals and when celebrating other significant events. 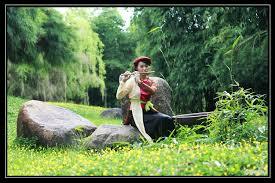 The music of the Khen Be has become an instrument of seduction used by young men to convey message and woo young women. When a young man knows how to hold and use a knife and hoe correctly to work in the field, it is also time for him to play the khen be well. 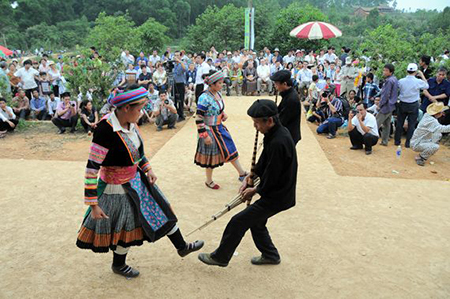 The people learn how to play the khen be not only to entertain, but also to show off their talents and help them to find their life partners. Young men of strong build who can play alluring khen be melodies easily win young women’s hearts. The Trống Cơm (rice drum) gets its name from the practice of placing a pinch of hot steamed rice in the middle of the drum skin to “tune” the instrument. 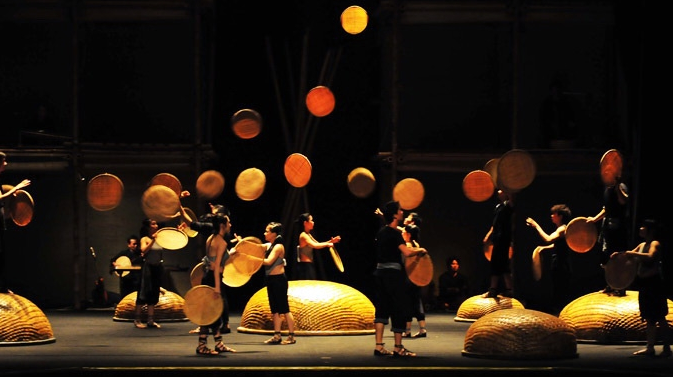 The Trống Cơm consists of a hollow cylinder or hemisphere with a membrane stretched tightly over one or both ends, played by beating with sticks. The sound obtained from one face is five tones higher than the other. The sound of the Trống Cơm is a little dull, somewhat similar to the large-sized dan ho, and it is used to express sadness. 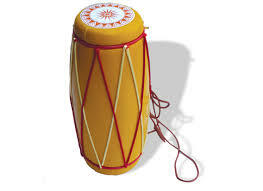 The Trong Com is one of the percussion instruments used to accompany Tuong or Cheo drama. 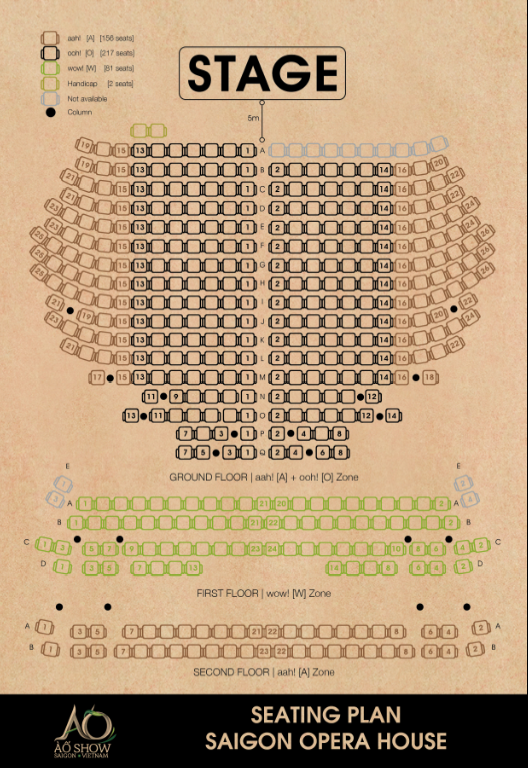 Its use has also spread to Cai Luong (Reformed Opera) and other orchestras. I do hope that with all kinds of musical instruments introduced in the three parts, you have more insights into our traditional music. 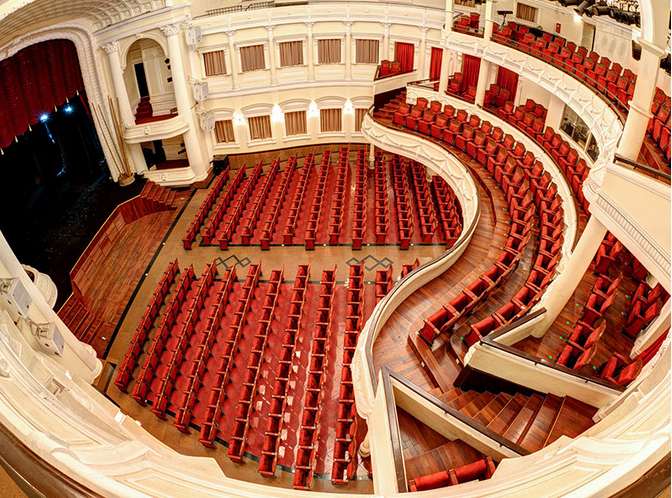 Welcome all of you to Vietnam to enjoy not only our nature, history, culture but also our soul through sounds of musical instruments. I have just come back from my weekend trip to Halong Bay. Actually, it was not my first time to visit this beautiful site, still, Huong Hai Sealife Cruise and its wonderful staffs just made my weekend so memorable. 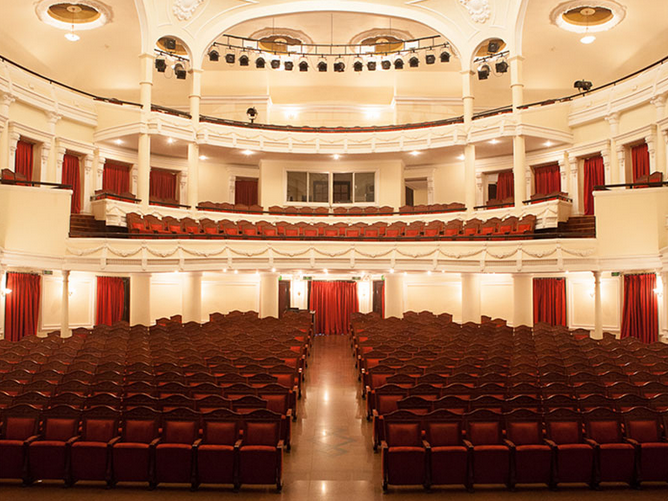 Around 8am, we were collected promptly at our meeting point – Hanoi Opera House by shuttle van operated by the cruise (if you stay in Hanoi Old Quarter, it will come and pick you up at your hotel, very convenient). I enjoyed 4 hours driving along the distance of nearly 120 km when I can admire at first hand some peaceful natural views of the countryside of the Red River Delta. There will be one rest stop of your land trip from Hanoi to Halong Bay – a workshop of handicapped children. I just wandered around and saw things but did not buy anything as the souvenirs and crafts there are very overpriced, the good thing is that the staffs here are polite and they will not aggressively persuade you to buy the souvenirs. Upon arrival to the pier, Jackie – a lovely tour guide of Huong Hai sealife cruise greeted and took us to the waiting room before we were promptly shepherded onto the boat we were made to feel very welcome on the boat, the welcome drum and red carpet even make me feel like I was like a celebrity and I did enjoyed the welcome drink – pine apple juice. I loved all the meals, especially the gala dinner as food is very good, well-presented and the staff were dedicated and helpful. The visit to the Amazing Cave was fun and Jackie did a very good job, although sometimes I could not see all the animal shapes he tried to point out in the caves. After the cave discovery, we visited the small but lovely Titov Island, I climbed to the top to enjoy the panoramic view of the bay – it was just amazing and absolutely worth your climbing, highly recommended. I also like the cooking class where we together had a chance to learn how to make the traditional Vietnamese spring roll. I would like to recommend all the travellers to buy your favorite drink during the Happy Hour to get one more drink, you can keep it for the dinner. The second morning started with the Tai Chi lesson, very relaxing with the “holding the watermelon” exercise. 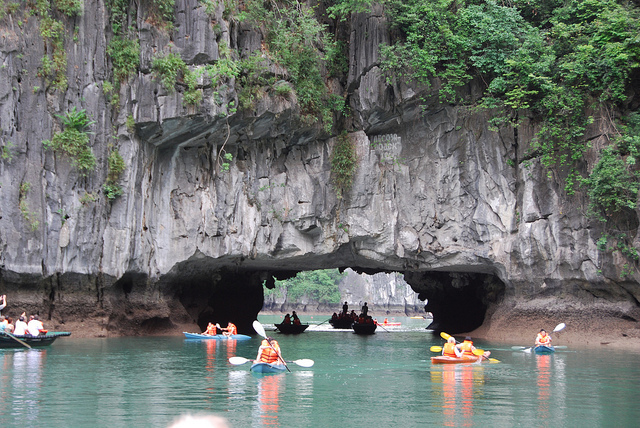 After a soft breakfast, we enjoyed kayaking in Luon Cave – personally, it is the best part of my trip as the cave is not only beautiful but also free of noise. We then had the buffet brunch on boat before depart for Hanoi. 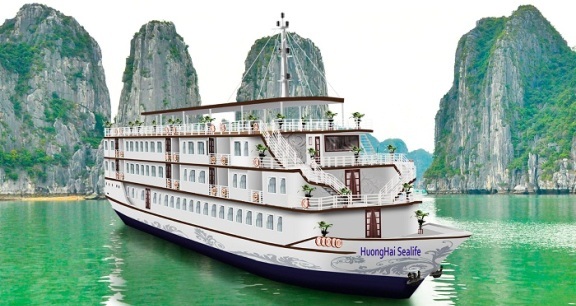 From the beginning of July, Huong Hai Sealife will offer trip to Bai Tu Long Bay in the less touristy and less crowded area, the itinerary has been researched to extremely off the beaten track which I believe will make your trip to Halong Bay even more wonderful. 6. 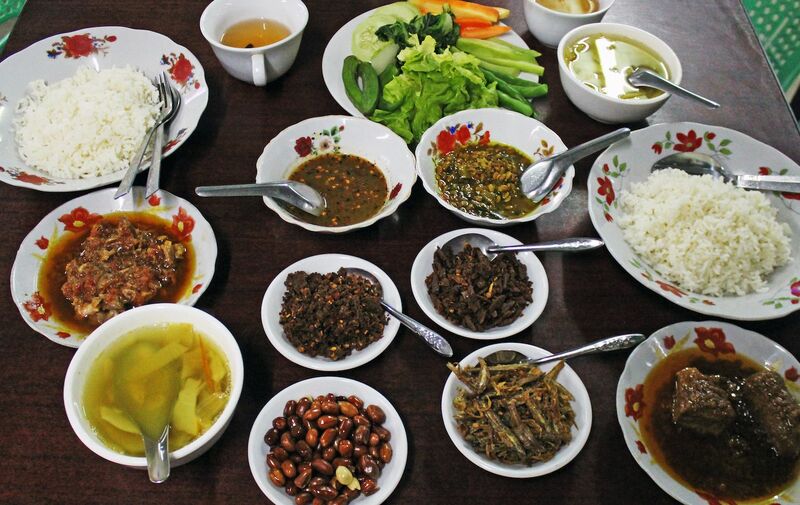 A typical meal in Myanmar includes steamed rice, fish, meat, vegetables and soup served at the same time. Mohinga is the traditional breakfast dish and is Burma’s national dish. Locals use their fingertips to mold rice into a small ball and then mix it with various dishes. 7. 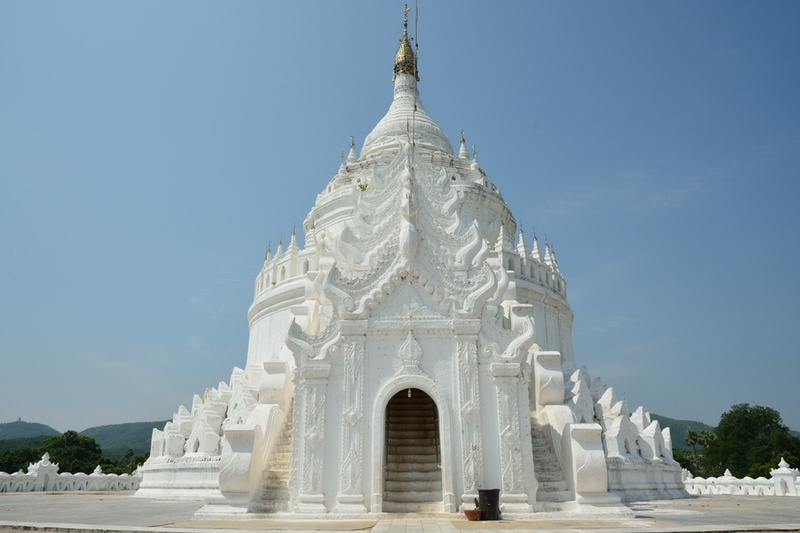 Major credit cards are not always accepted in Myanmar, and there are very limited ATMs in this country, so visitors need to bring plenty of U.S. dollars. The higher the denomination, the better the exchange rate. 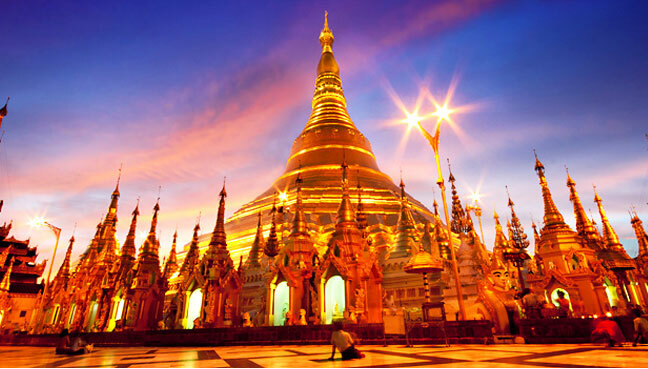 The national currency of Myanmar is the kyat (pronounced “chat”). $1 U.S. dollar equals approximately 1,245 kyat. There is no restriction and limitation with regards to the amount one could bring in. You just have to declare by filling out in the Custom form upon arrival if the cash you carry is exceeding the amount of US$ 2000. All US bills are required to have no marks, torn edges or corners. New US 100 Dollar note (with big Franklin head) and 50 Dollars notes (with big Grant head) issued in or after 1996 are accepted for exchanging into local currency – kyats. 9. 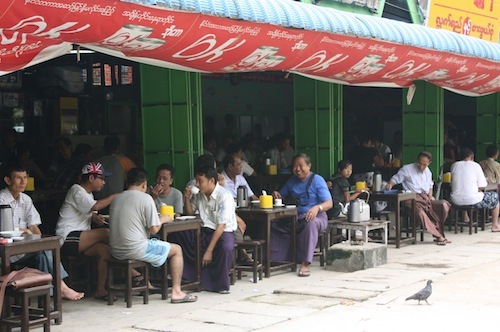 When the locals in Myanmar want to get a waiter’s attention, they make a kissing sound, usually two or three short kisses. It’s the sort of sound you might make if calling a cat. 10. 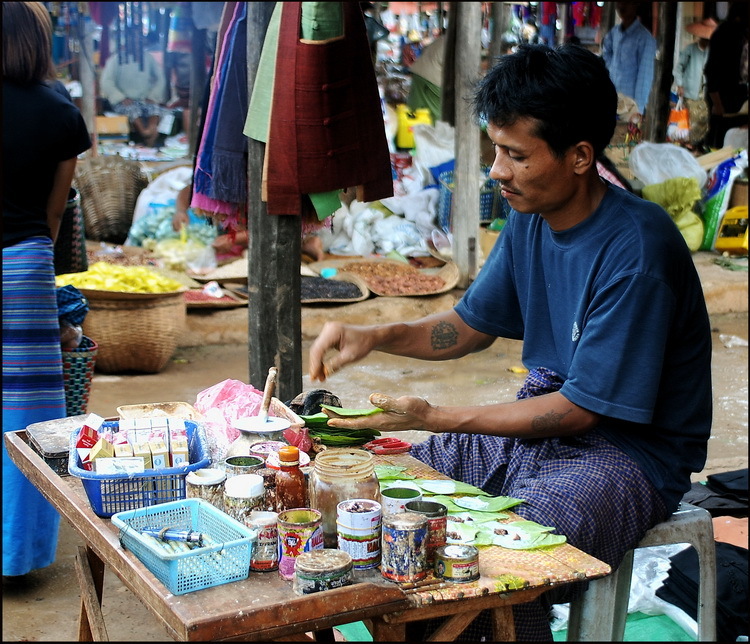 Chewing betel nut is a national pastime. There’s a betel stand on virtually every street corner, usually consisting of just a tiny table with all the ingredients laid out and a very wired up, and presumably eternally single, guy with red drool down his chin preparing the chews. 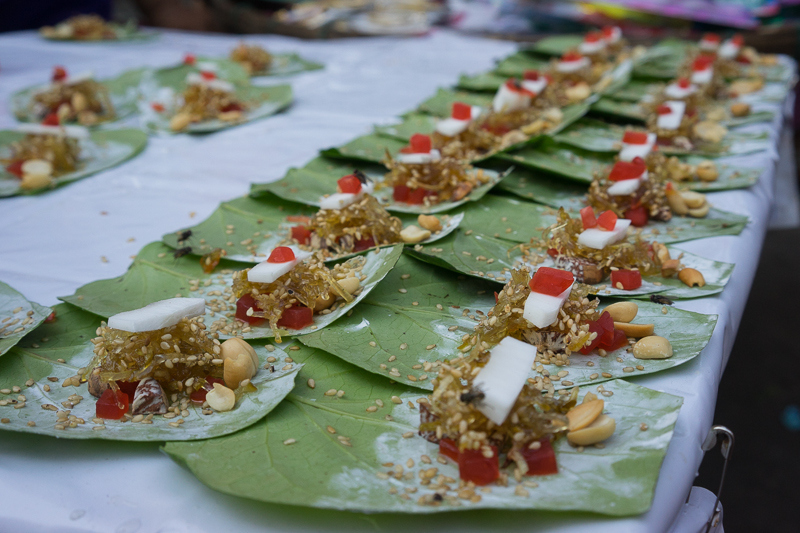 A few tiny pieces of betel are set in a leaf, along with lime paste, and tobacco. There’s a betel-for-girls as well, where the tobacco is replaced with a sweet flavoring. The whole mess is wrapped up in the leaf like a tiny burrito and popped into the mouth as is. 11. Chinlone — a combination of sport and dance team sport with no opposing team — is the traditional sport of Myanmar. The focus is on how beautifully one plays the game. 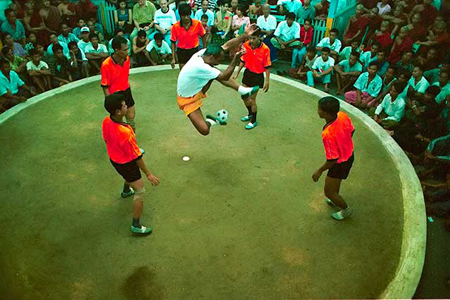 Any number of players form a circle and keep the chinlone as long as possible in the air by kicking it soccer-style from player to player, using any body part except the hands. 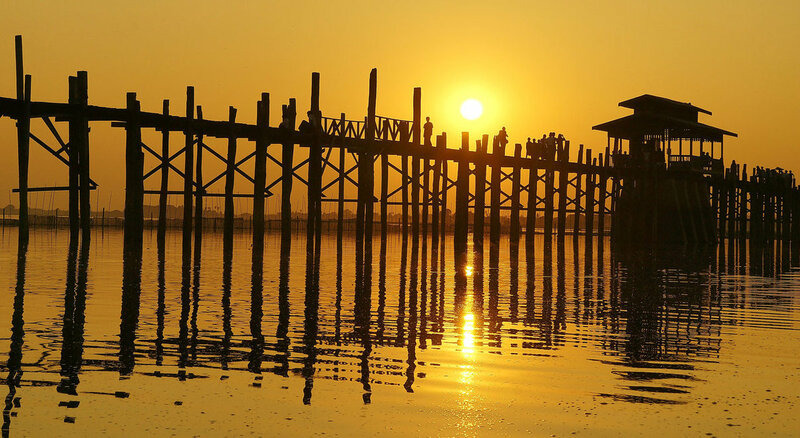 After all, Myanmar is worth visiting for all people looking for interesting culture and peace away from crowded and busy life. 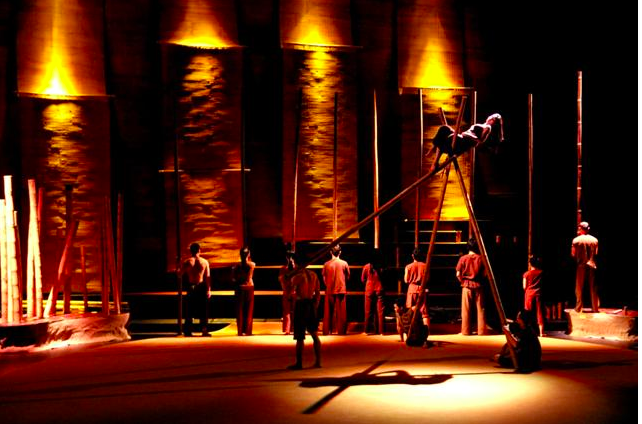 Ranked as the 1st theater & concerts performance in Saigon, À Ố Show is a new kind of art performance commonly acknowledged globally as [new circus]. 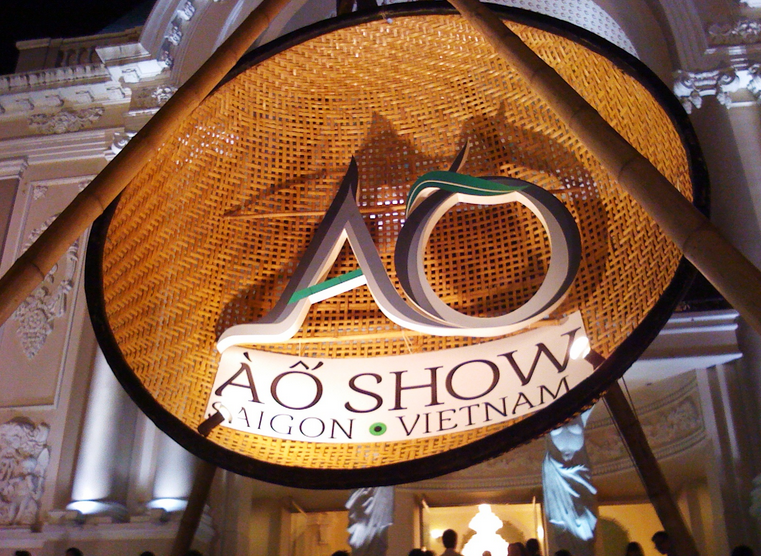 Founded in 2012 with the ambition to inspire cultural world heritage to each individual in respect of the multi dimensional connections between Vietnam and the universe, under the form of entertaining cultural performance, since then, the show has welcomed more than 90.000 audiences from more than 60 countries around the world after about 400 performances . 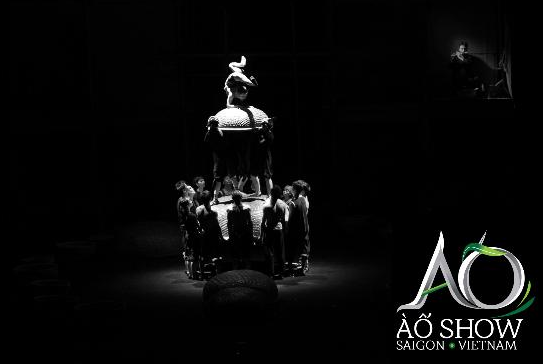 À Ố Show was composed with some very clever and visually appealing choreography with a lot of wow factors (go Ahhh! and Ohhh!) not to mention the amazing acrobatic skills some of the performers showcased. 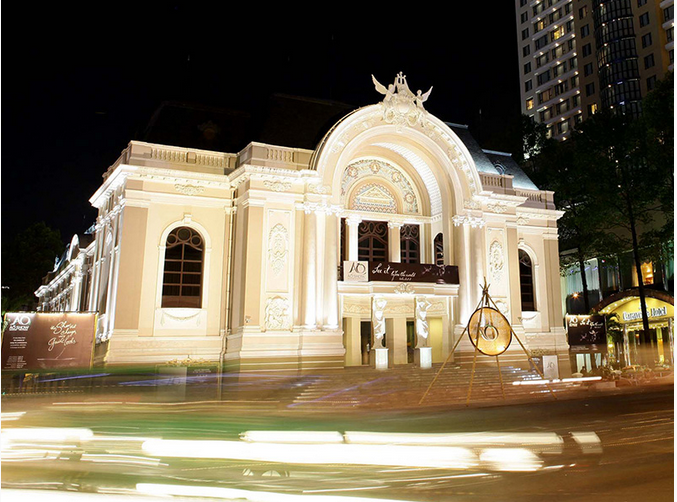 Once settled in, you can expect for the fascinating show with skilled acrobatics & traditional dance, the rural & urban life vividly shown through theatrical sketches, a feast for the imagination with music, light & movement, the stunning performances with amazing optical illusions, and a magical venue with remarkable French-designed architecture of the Municipal Theatre of Ho Chi Minh City, also known as Saigon Opera House. 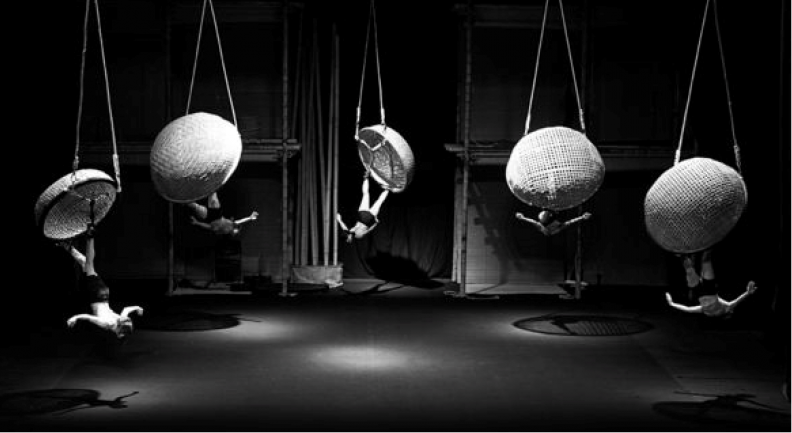 The performers do everything, sound, props etc and can astound with the ways bamboo, baskets and juggling balls can be used. Sometimes you think you’re watching Stomp or a circus show and the next minute you seem to be in a painting – delightful & spectacular! 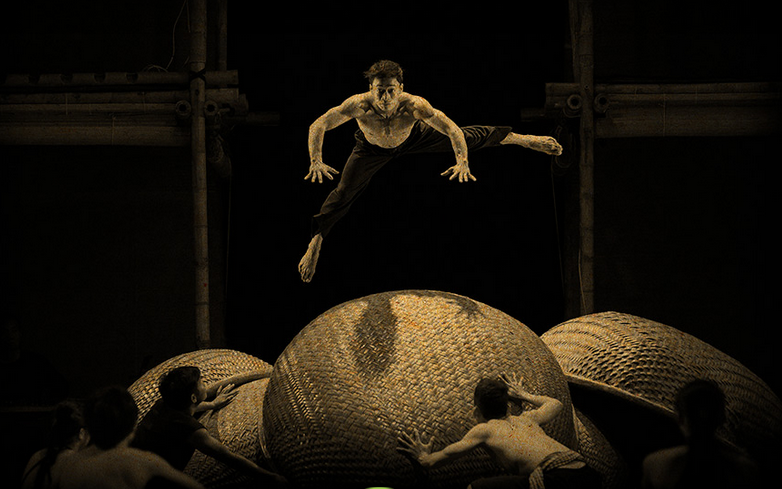 The show has a minimalist albeit effective design and relies heavily on bamboo poles, woven mats traditionally used for drying fish, and basket boats of various sizes to convey life on the Mekong Delta. Symbolically, these basket boats are torn at the end of the show, reflecting the difficulties of maintaing tradition in a changing world. While the first sketches show villagers conducting daily life together, going to market and producing rice, in the last scenes these same villagers are dealing (rather comically) with the realities of tenement housing and the hustle and bustle of city life. 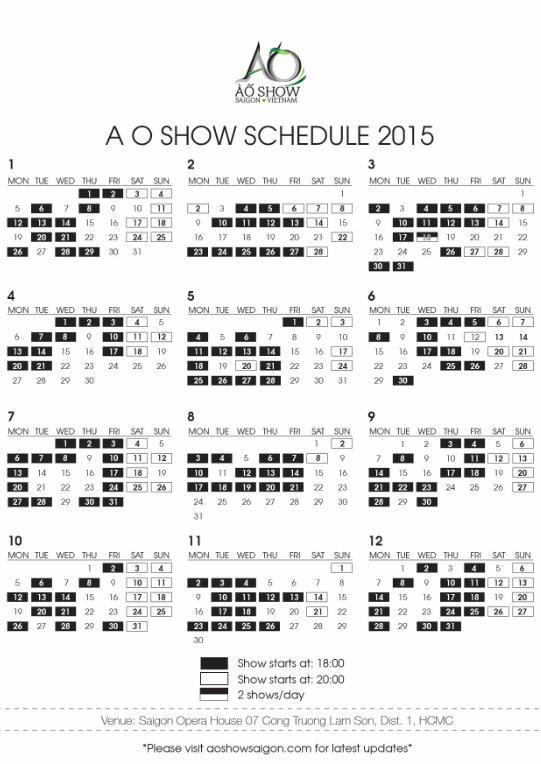 Starting on June 14, 2015 the A O Show will come to 60 European theaters under an agreement with the French theater Scène Nationale de Sénart with the hopes to wow European audiences with a 3-year tour. Staying in Vietnam for more than 20 years, even me and many Vietnamese people sometimes still mistake in paying the bill. As you can see in my topic about currency in Vietnam, there are too many zeros on our notes and it makes you easy to count the wrong number. 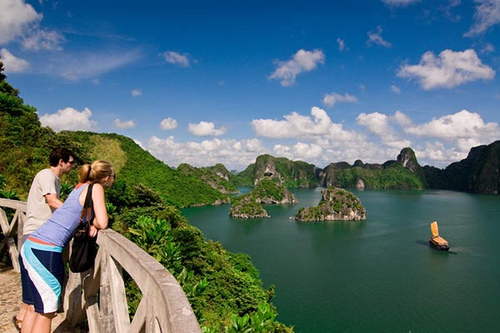 In order to let you use your money wisely and avoid all of the confusion, this topic will help you determine some main note to use while staying in Vietnam. The most popular foreign currency which is accepted in Vietnam is US dollar so we will do a little math as below. I make it as a picture so you can easy to save it in your phone and easy to check it when purchasing anything. 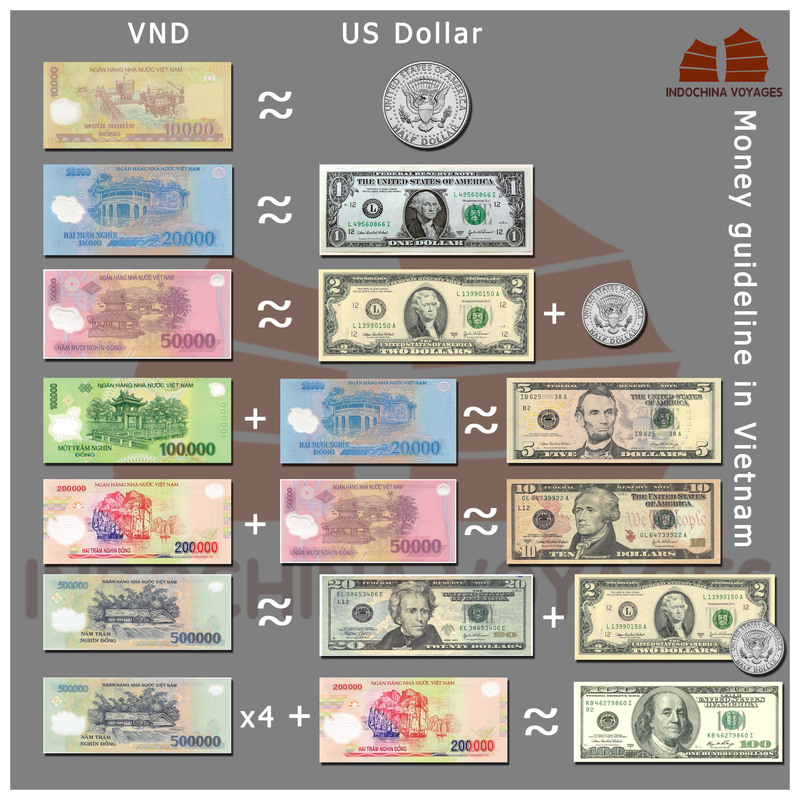 In this guideline, I’m not put the entire existing notes in Vietnam at the moment because most of the note lower than 10.000 dong is not common for visitors. You might find it make your confuse and you hardly buy anything with those notes. The exchange rate is always fluctuated but in this year and maybe 5 years more, you still can apply this formula while travelling in Vietnam. If anything changes, we will keep you up to date. 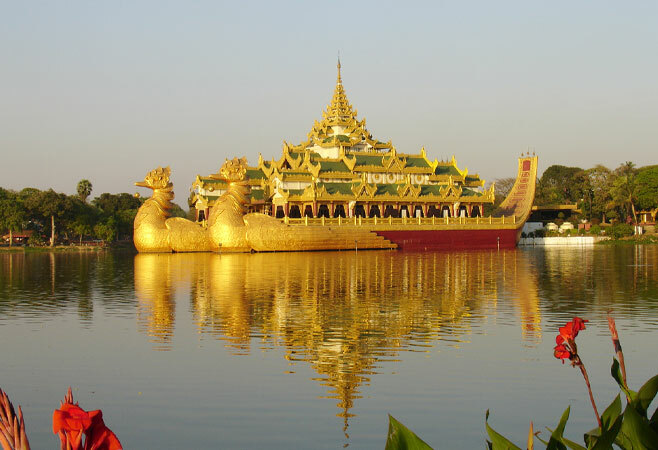 Myanmar, officially the Republic of the Union of Myanmar (formerly Burma) is authentic, affordable and remarkable, and it should be added to your travel bucket list. 1. Regarding total land area: Myanmar is the largest country in mainland Southeast Asia, and the 41st-largest in the world with a total area in 2014 of 653,508 sq. km (update by http://world.bymap.org). It is somewhat smaller than Zambia and slightly larger than Afghanistan. 2. 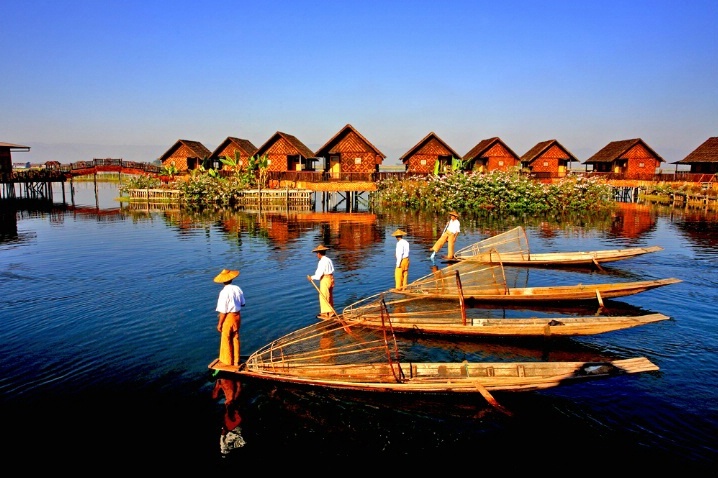 The population of Myanmar is 53,718,958 (By World Bank in 2014). The average life expectancy of total population in 2014 is 65.94 years (male: 63.57 years and female: 68.46 years). The country’s literacy rate is 92.7% of total population (male: 95.1% and female: 90.4%). 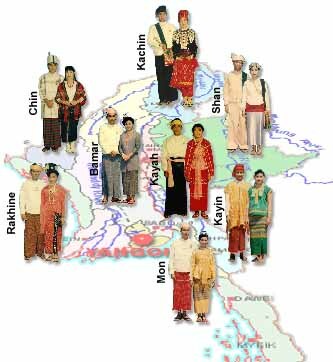 Myanmar is an ethnically diverse nation with 135 distinct ethnic groups officially recognized by the Burmese government. 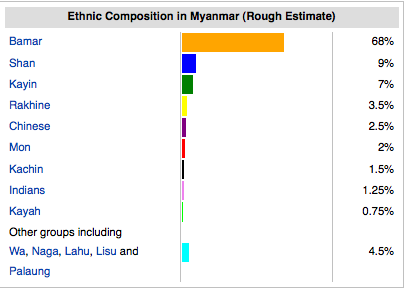 Among of which Bamar is the largest group with 68%. 3. 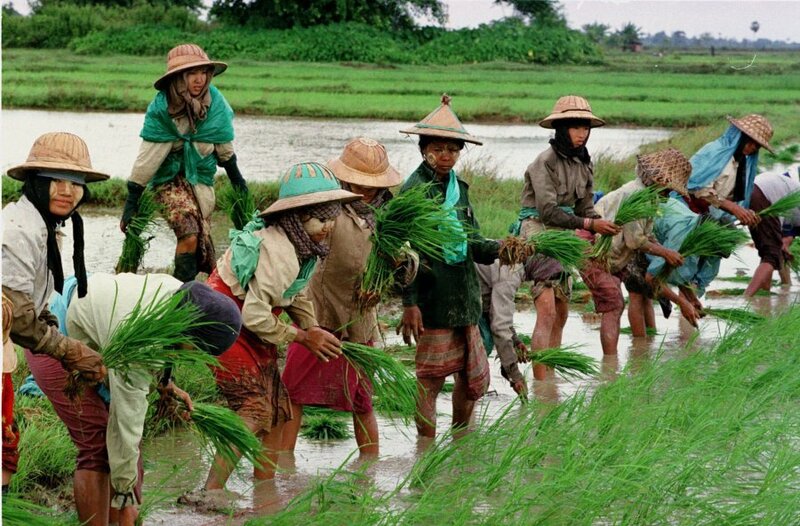 The traditional Burmese units of measurement are still in everyday use in Burma. 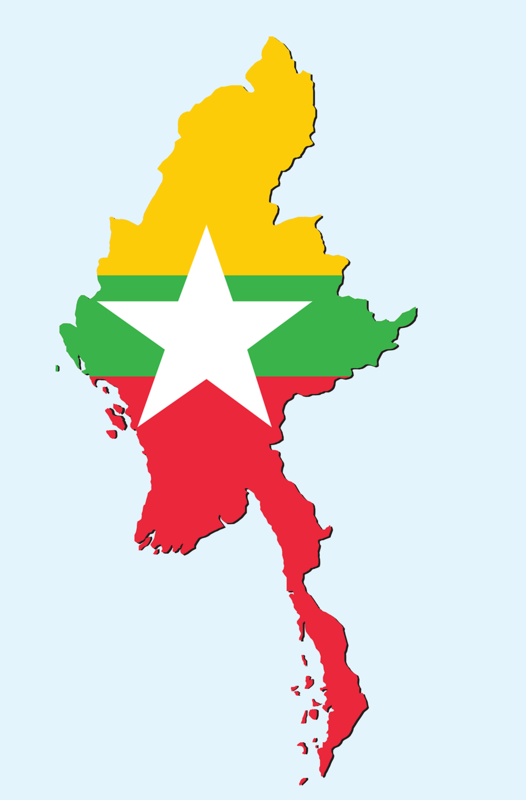 According to the CIA Factbook, Burma is one of three countries that have not adopted the International System of Units (SI) metric system as their official system of weights and measures. 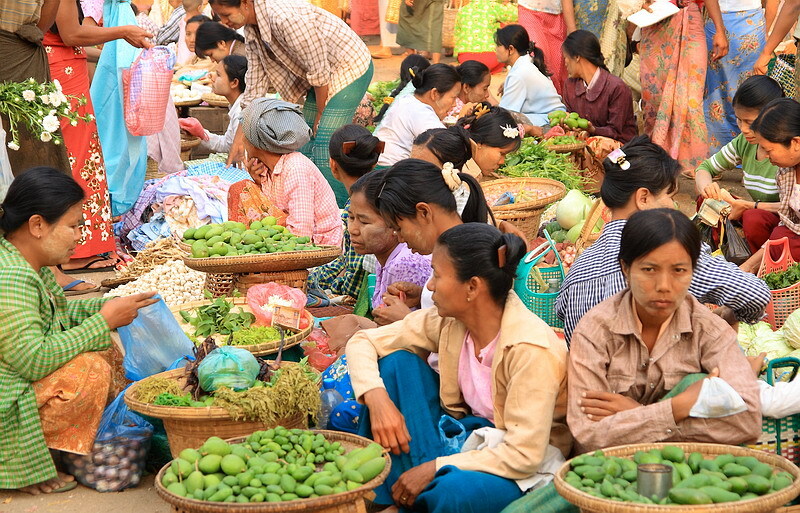 The Common local unit of weight in Myanmar is the peiktha or viss. 01 peiktha or viss = 3.6 pounds = 1.6kg. 5. 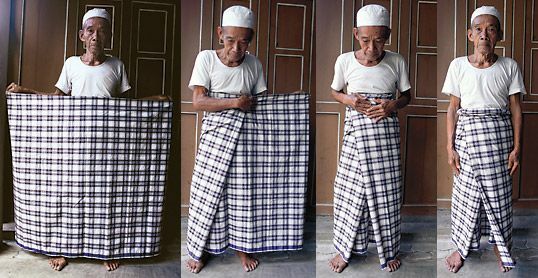 The traditional Burmese dress is the longyi, a wraparound skirt worn by men and women. Men tie theirs in the front and women fold the cloth over and secure it at the side. Both men and women in Myanmar use a yellow paste from the bark of the Thanakha tree as a cosmetic. Applied to the face, it is an effective sunscreen that also tightens the skin and prevents oiliness.